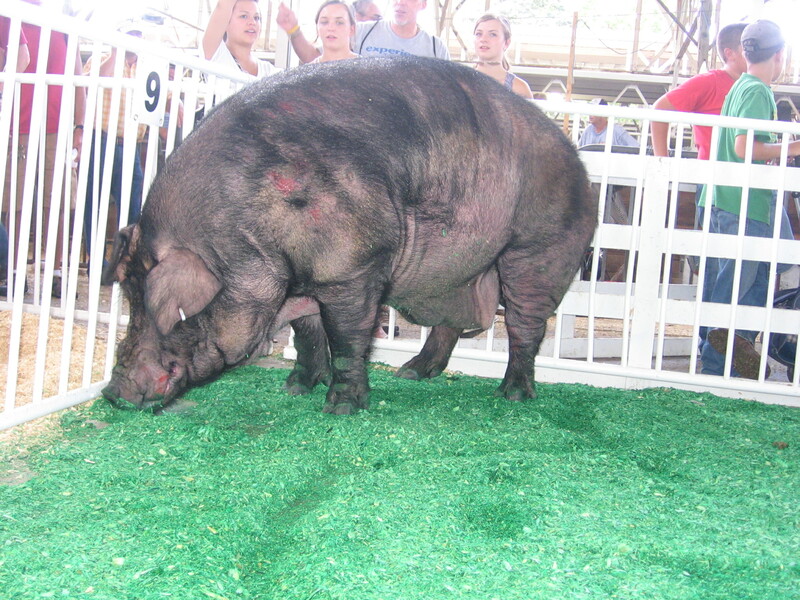 What does it take to win the Iowa State Fair’s Big Boar competition? Apparently, a lot of donuts. 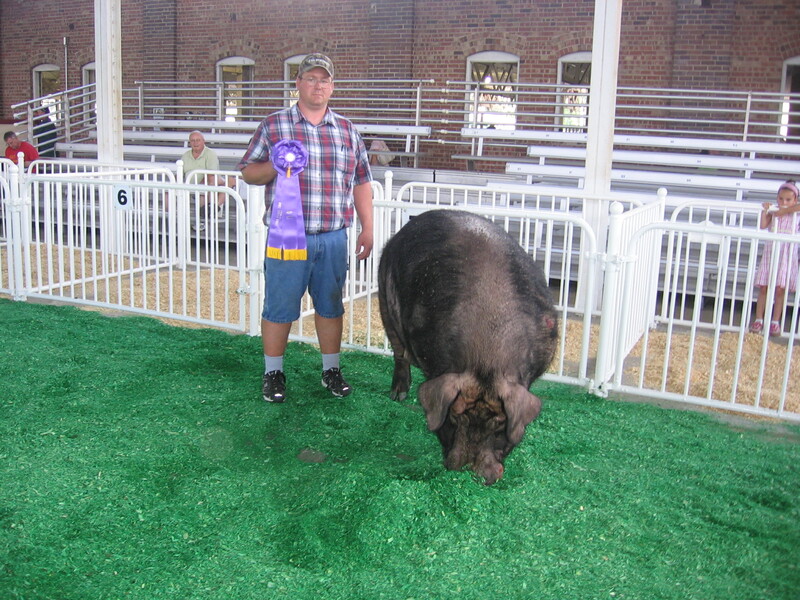 This is the second time Bohrn has entered a boar in the State Fair competition. 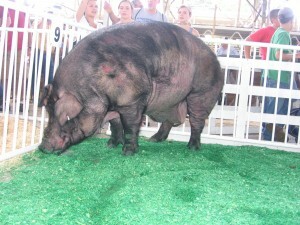 Three years ago, one of his giant pigs was disqualified because he couldn’t make it to the scale. The boar fell off a trailer and injured a leg shortly before weigh in. Bohrn was a little surprised Big D landed the blue ribbon this year. “I didn’t weigh him prior to this, so I had no clue,” Bohrn said. What’s next for Big D? 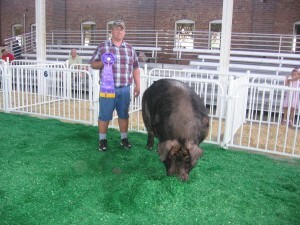 Bohrn said he may be headed for the big boar competition at the Texas State Fair.